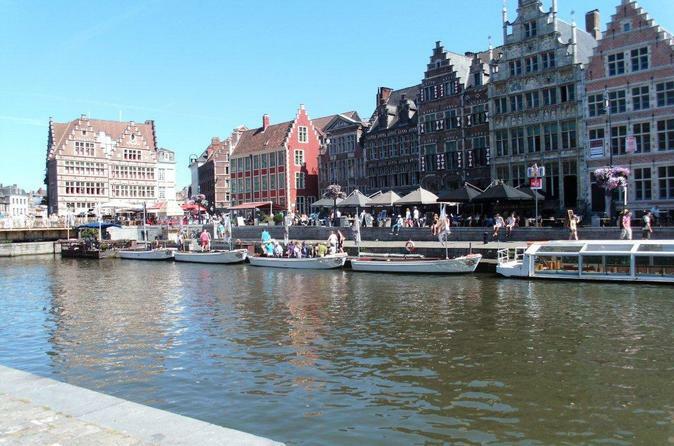 For curious beer lovers, Ghent is a lovely city that bears all the needed settings to satisfy your desire for new brewing sensations. You want to know everything about Belgian beer and its various sorts ? 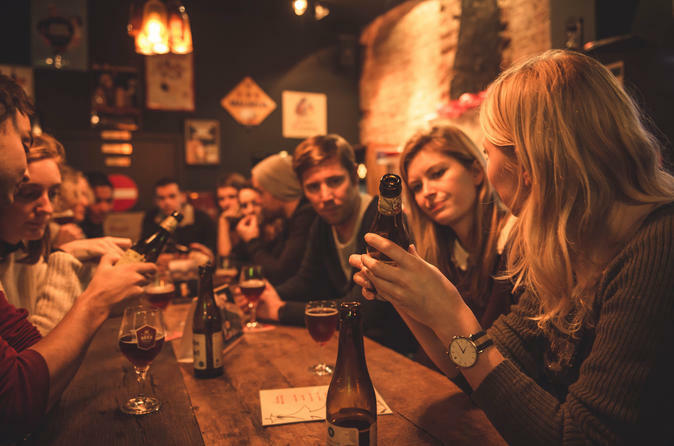 Your tour guide will gladly introduce you to the empire of Belgian beer with an unique nightlife experience accompanied by the Belgian touch of beer history and taste. Let yourself be taken into a wonderful atmosphere of Ghentís finest bars where you will be able to savour the most exclusive beers in the world. Hear more about the malted, hoppy, or flowery tastes of Belgian fruity, sour, brown or blond beer. Get ready to be surprised !